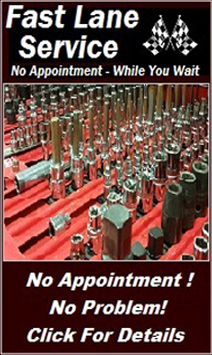 We can custom build you any type or make of motorcycle, chopper, bobber or trike to your specifications. If you’d like, you can choose from one of our own line of customs, the choice is yours! 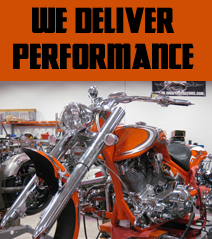 Be confident in the fact that every Rock County Cycles Custom Build comes with a manufacturers certificate of origin. Not only are our bikes hand built, but they are manufactured and then come with a 17 digit VIN and a Federal I.D. tag. What this means is, your new hand-built custom is a breeze to title and insure! No worries about a home built title or carrying around envelopes of paperwork. You get a title just as if you were buying a new car or one of the big OEM manufacturers. You can ride with the reassurance that a professional company has built your bike and has the state and federal licensing to back it up… now that’s confidence! Our customs and customizing are proven show winners at shows all over the mid-west. Make sure to take the time to look at some of the bikes in the Customer Rides section of our website!